Intangible Effects (No. 1) was a community-based workshop and critical art exhibition. I worked with nine high school-aged youth as an assistant to Tad Hirsch and Laura O'Quin. The project focused on Washington state's oldest racially-integrated public housing development, Yesler Terrace. In 2012, Seattle City Council approved a plan to demolish Yesler Terrace to make way for a new mixed income development—a controversial plan, which displaces approximately 1,200 residents. 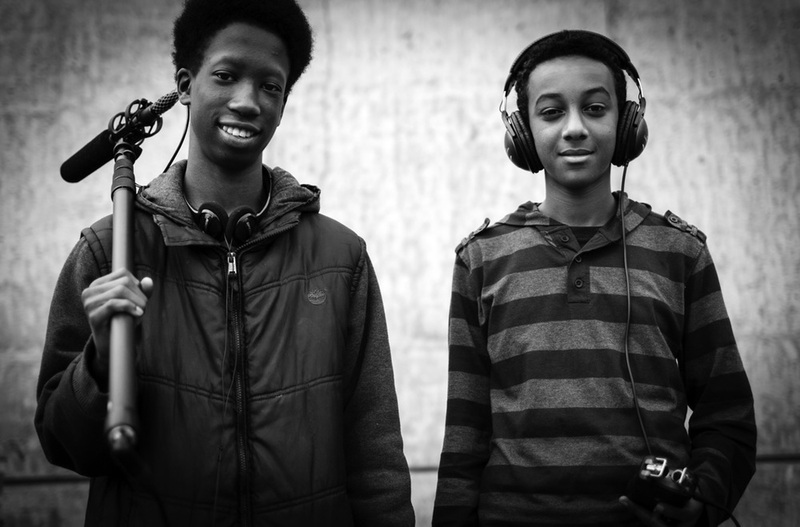 The workshop taught participants how to use audio recording equipment and editing software, which resulted in a series of recordings, interviews, and sound experiments that were on display in Mw [Moment Magnitude] at the Frye Art Museum in January, 2013. The exhibition featured small speaker boxes that housed the participants' various recordings. These soundscapes aimed for critical reflection on the meaning of neighborhood life, and hopefully, offered participants ways to consider and articulate value for themselves. 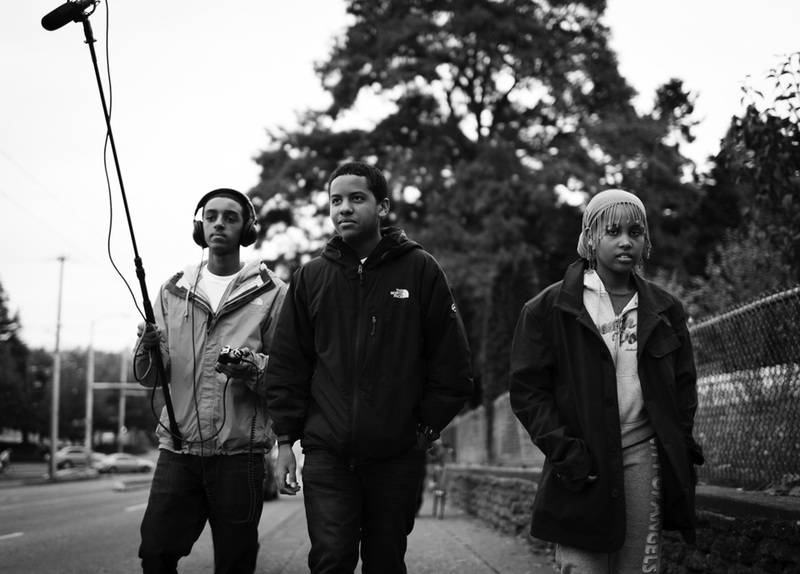 Read more about the exhibition, workshop and Yesler Terrace in ARCADE Magazine and The Stranger. Photos by Kevin Scott/Röllerhaus and Sam Cook.